As I was putting together an article for a local newspaper on the one-year anniversary of the Ranch’s internship program, I asked the group to tell me what the program has done for them, with a focus on the benefit to our horses. What is it that keeps them coming back? 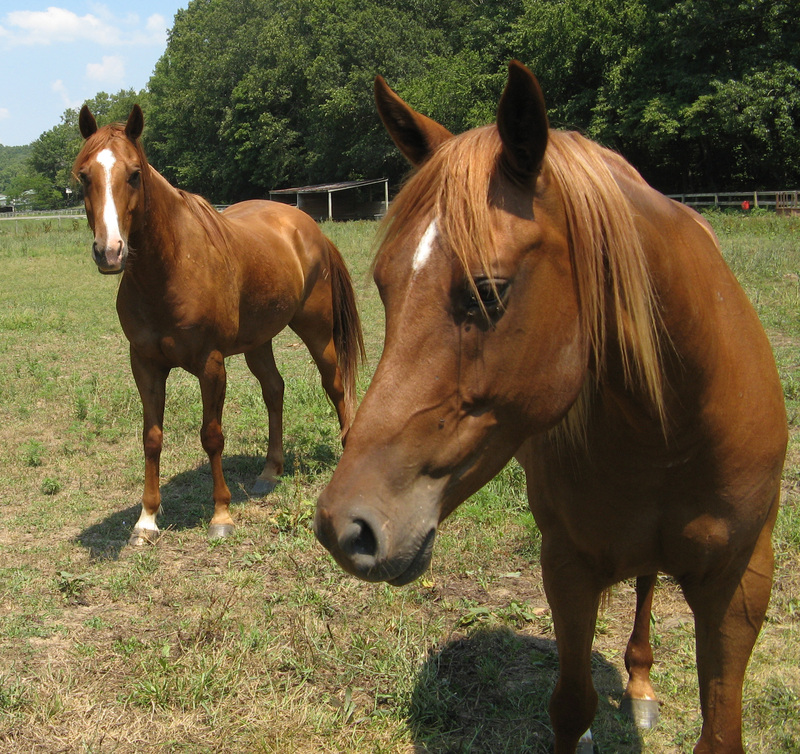 Is it preparing the horses for their new homes, getting them over their fears, seeing them adopted? They all agreed that these are important factors that keep them engaged in the often-difficult task of learning relational horsemanship. They are all happy to have a chance to contribute to the horses’ wellbeing. But what surprised me was that every one of them mentioned the effect of this training on their own self-confidence! They have all experienced a positive effect in their own lives and relationships. Now, I know from my work with clients that horses often have this kind of transformational effect on people, and I hoped that some of our students would experience it, too. What a wonderful surprise to discover that every single one of those who responded had noticed the positive changes! That’s a powerful affirmation of the work we’re doing: not just changing the world for the Ranch’s horses, but changing the world for all of us. I’m grateful to be a part of that.